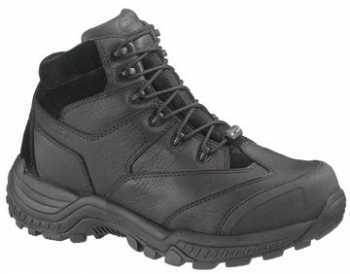 Work boots can become a trusted companion, assuming that you find them comfortable and they keep you safe while on the job. 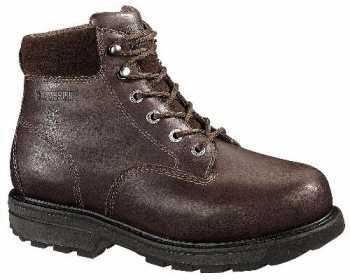 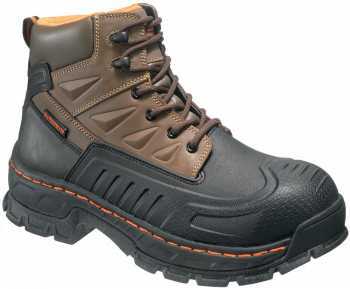 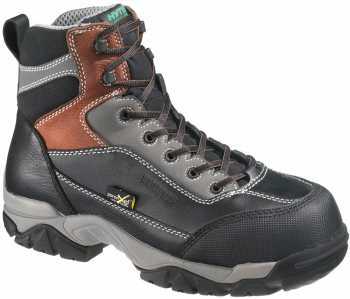 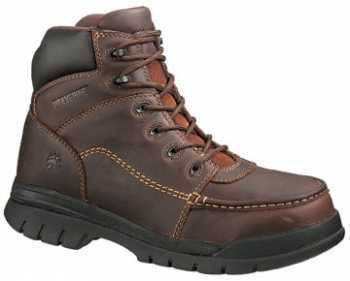 We can all attest to work boots that have become our favorites over the years, withstanding both time and the elements. We believe that our work boots, optimized for maximum safety and comfort, can earn your trust, weather your schedule and lighten your work load. 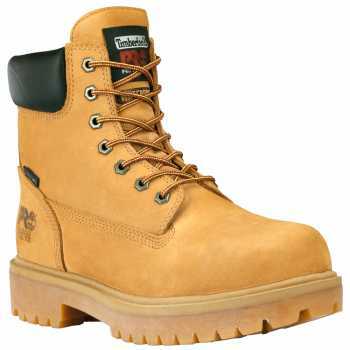 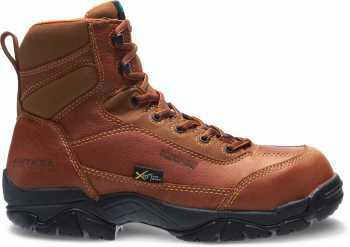 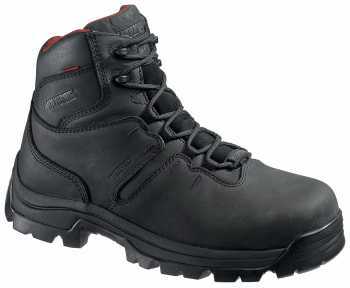 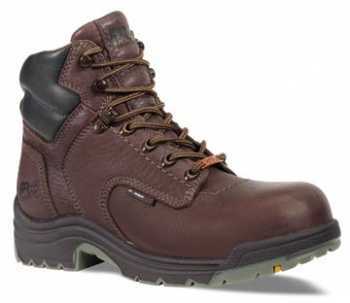 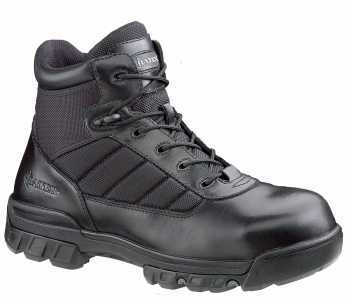 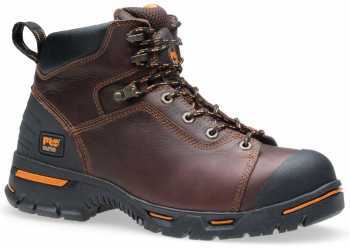 We offer a variety of 6” work boots with the style, look and feel that you prefer, and the safety and comfort standards you need.